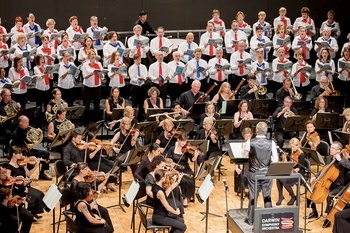 Darwin Chorale is a community choir which began in 1985. 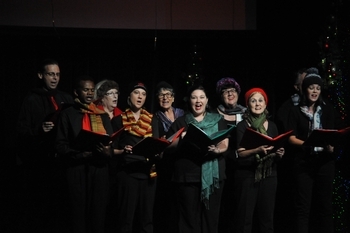 The chorale performs at community events and presents several concerts a year. 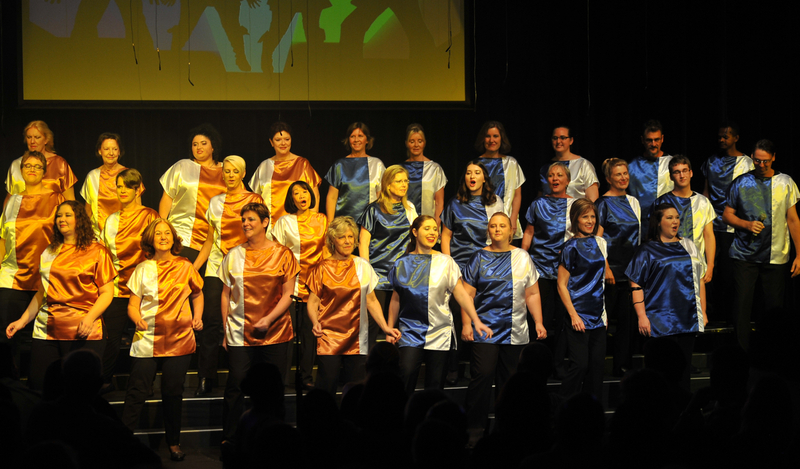 We are always keen for new members! 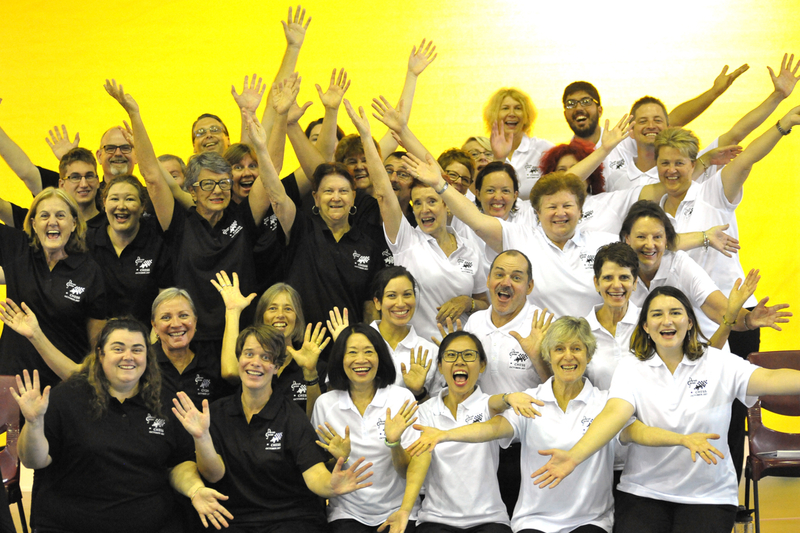 You can join us to sing or to support behind the scenes. 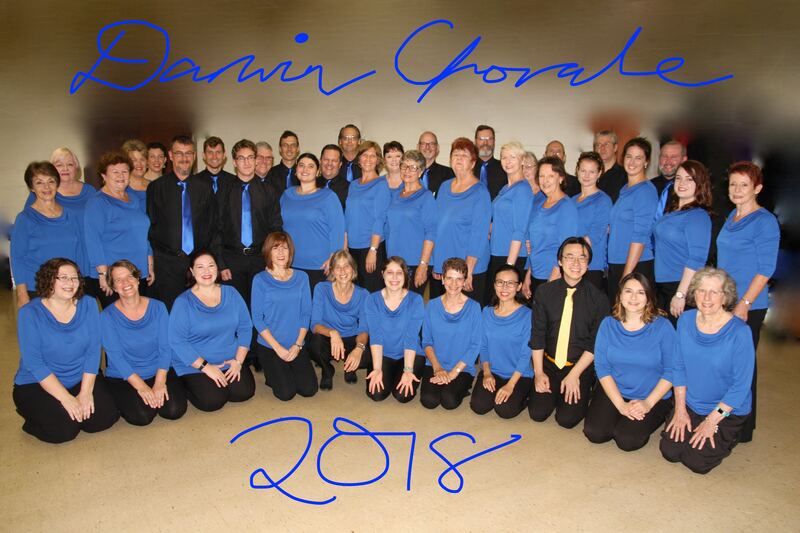 As a lover of choral music, we invite you to enrich your musical interests, add beautiful concerts to your musical diary and widen your social network, while knowing you are a part of the important future of the Darwin Chorale. 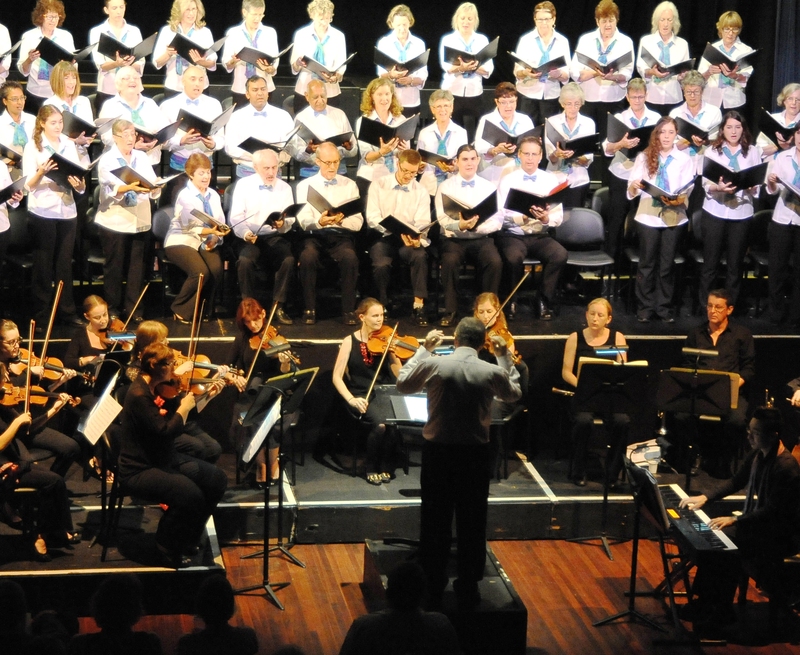 Darwin Chorale supports the local community with appearances throughout the year. 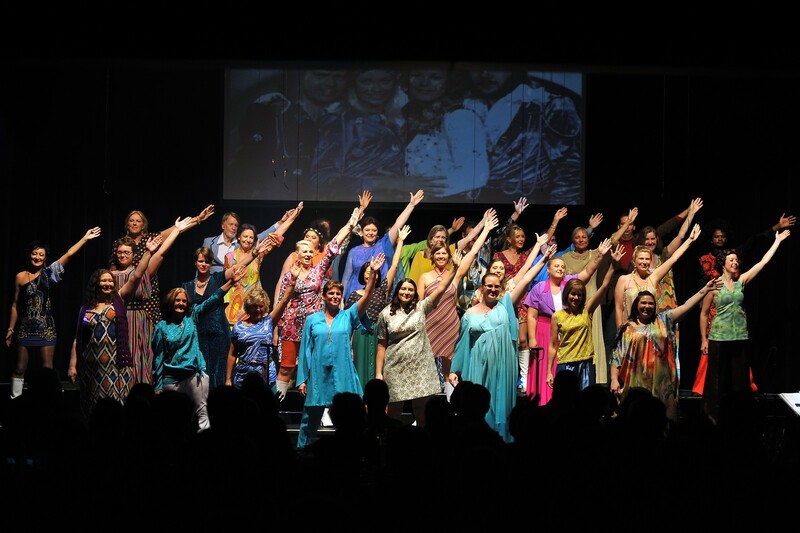 For over 30 years we have supported the wider Darwin community by performing at public events such as Bombing of Darwin, Dawn Service Anzac Day, Opening of Parliament and Police Remembrance.